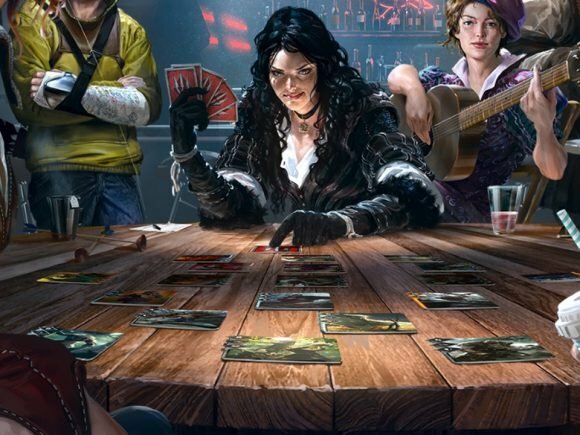 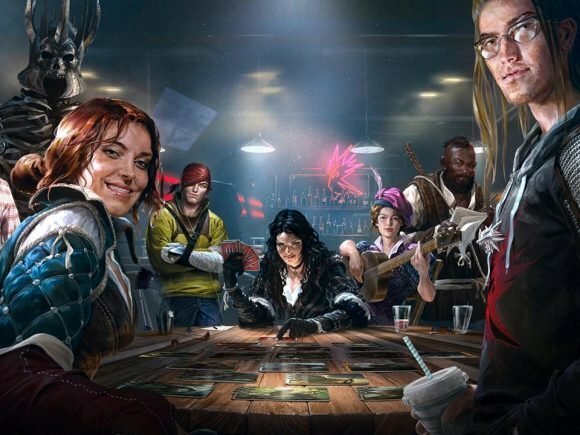 The public beta for Gwent: The Witcher Card Game will begin May 24, 2017. 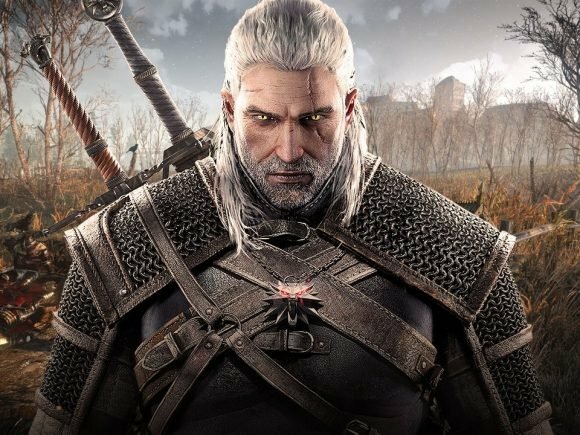 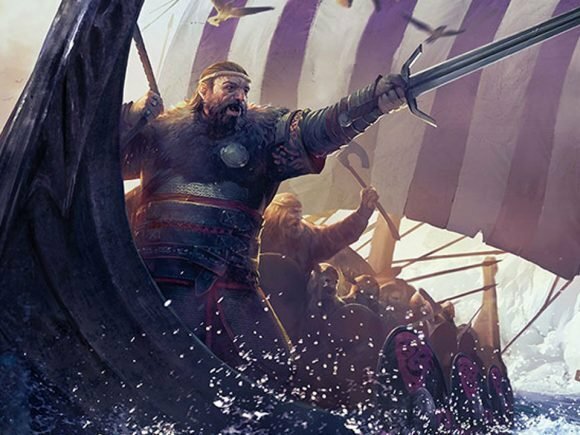 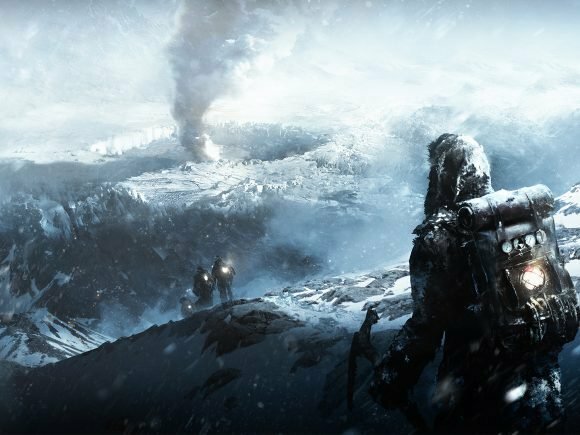 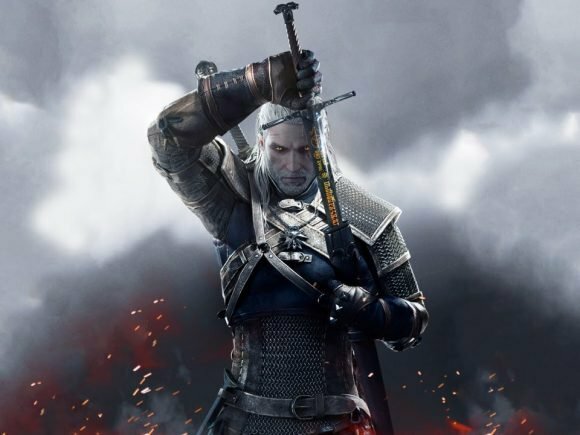 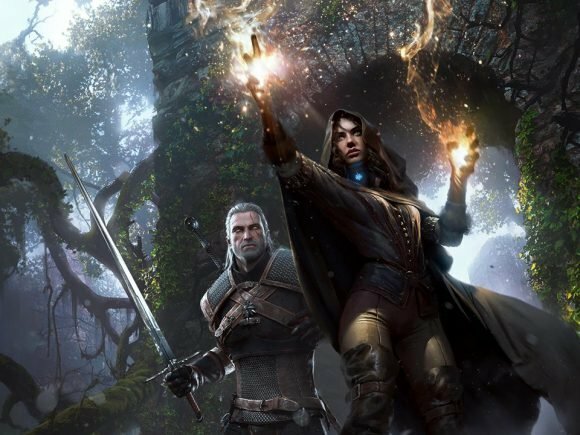 It was announced that The Witcher franchise will be getting an English-language TV series by visual effects company Platige Image S.A.
There’s no denying that despite its playable development status, players really like the card game based on a Witcher mini-game Gwent: The Witcher Card Game. 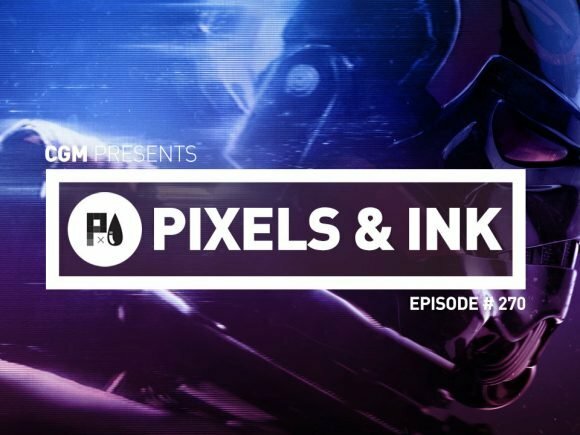 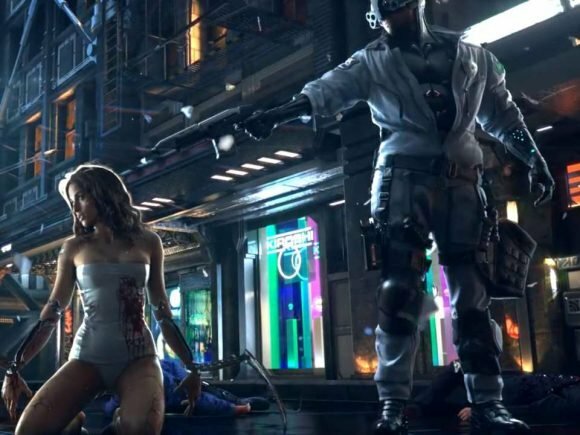 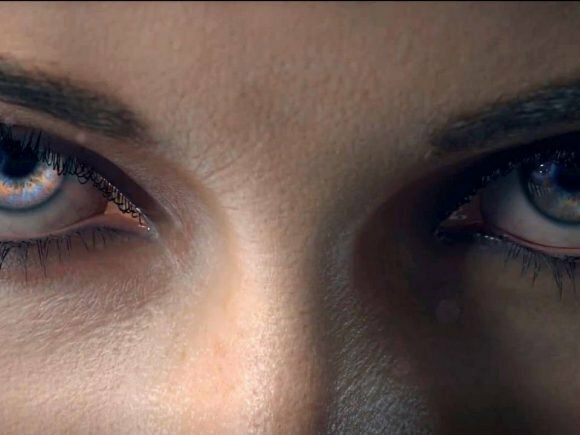 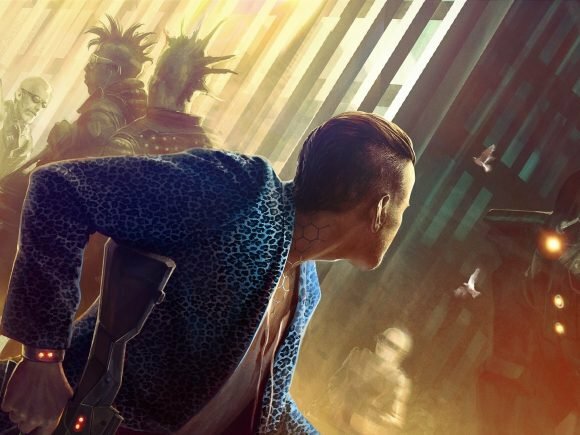 The Witcher developer CD Projekt RED is hiring for its upcoming RPG Cyberpunk 2077, including a new job listing for a vehicle gameplay programmer. 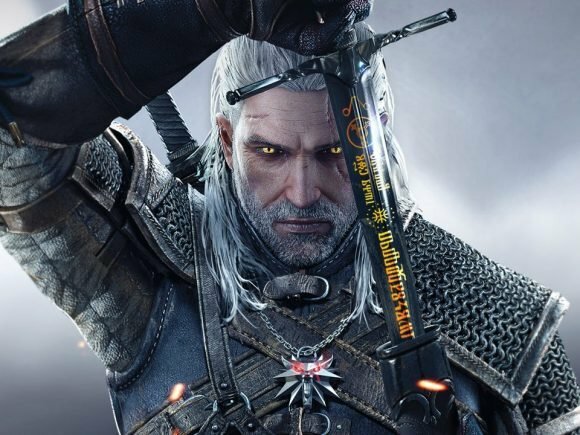 Buzz around the Internet today seems to confirm that CD Projekt Red will soon be releasing The Witcher 3: Game of the Year edition.